As the nation recovers from the recent (extremely) cold snap, a new report says that public investment in warm homes in England has been slashed by more than half (58%) over the past six years. The study, from energy think tank e3g, adds that Scotland now spends four times as much per citizen as England does on energy efficiency. It also urges the government to prioritise warm homes as part of the national infrastructure. For its part, the government, while not challenging the findings, stressed that it now targeted spending on the poorest households. The dip in investment occurred when former Prime Minister David Cameron stopped all energy efficiency programmes in England that were funded by the taxpayer. At the same time, the obligation on energy suppliers to create energy efficiency improvements was halved. While e3g reckons Wales spends twice as much as England on insulation per person, Northern Ireland, it says, spends three times as much. The organisation’s Pedro Guertler says: “Making our buildings energy-efficient is the most cost-effective way of decarbonising our energy infrastructure, and it protects people from the health risks associated with cold homes while helping keep energy bills down. 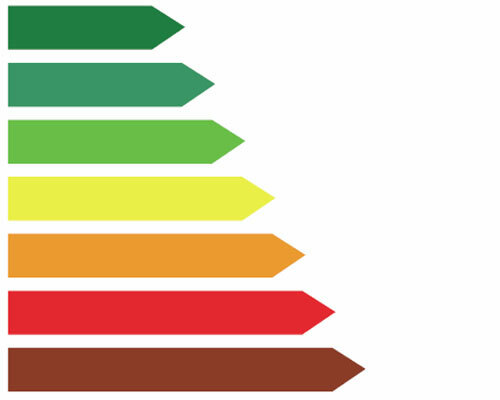 If public funding is no longer available, it may mean that you need to look at ways of making your home as energy efficient as possible yourself. One very clear way of doing that very effectively is by replacing out-of-date windows. You’ll also be reducing your carbon footprint into the bargain. Look for a low e-coating on the glass, thermal spacer bars and argon gas to enjoy an A or A+ rating, depending on what you need. And with spring (hopefully) just around the corner, there could hardly be a better time of year to take on this home improvement project. 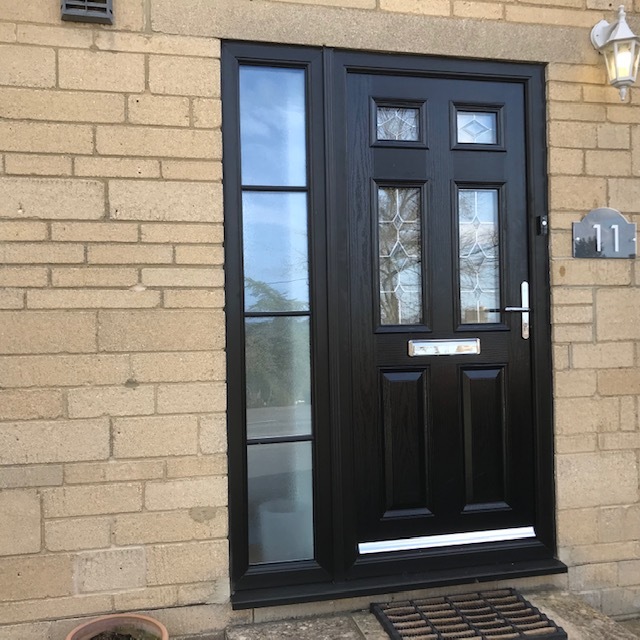 At Paradise, we supply double glazed windows across Oxfordshire as well as further afield, and we have a great line-up of versatile, creative solutions to suit your home. Our range of double glazing includes aluminium windows, timber windows and sliding sash models. What’s more, they come with a decade-long guarantee for that extra peace of mind. Give the friendly team a call today for a free consultation or to get a competitive quote.